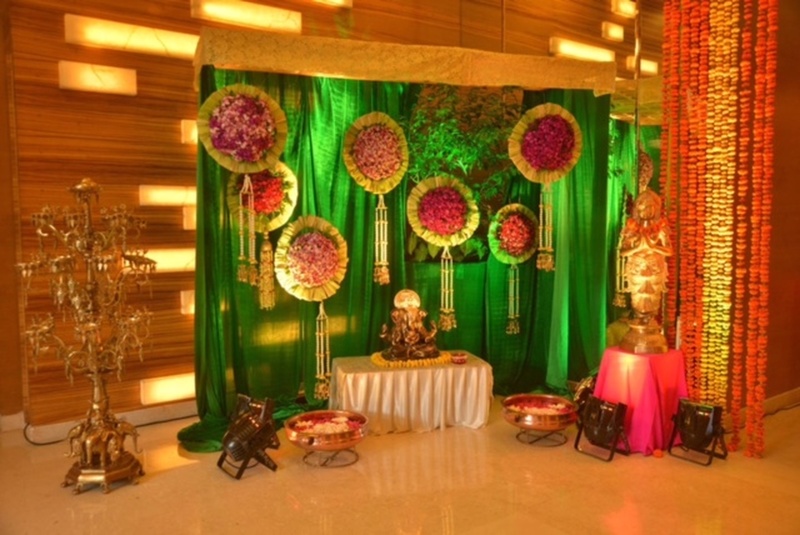 Meluha The Fern, Powai, Mumbai is a great venue to host your wedding and reception ceremony. It is located near the famous Haiko Supermarket and Crisil House Corporate Office which is well-known among the locals. Meluha Powai serves mouthwatering multi-cuisine delicacies to choose from in both vegetarian and non-vegetarian food to their guests. The lavish décor of the venue gives a special touch to your big day. Meluha The Fern Banquet Hall is spacious and can accommodate a large gathering for your function. It also has a lawn which is ideal for an open-air function under the starlit sky and can fit in a large gathering for your function. Meluha Fern Powai has luxurious rooms for the guests which gives them a comfortable stay. It is one of the finest luxury hotels in Mumbai and is located in the lush green Hiranandani Gardens area in Powai. When you host your events at Meluha, The Fern Powai they will be remembered forever. The luxurious carpeted banquet hall, Paragon, with its padded gold and neutral walls and contemporary light fixtures are best suited for your Mehendi or sangeet ceremony. It has Olympia Lawn for parties that are hosted under the starlit sky. 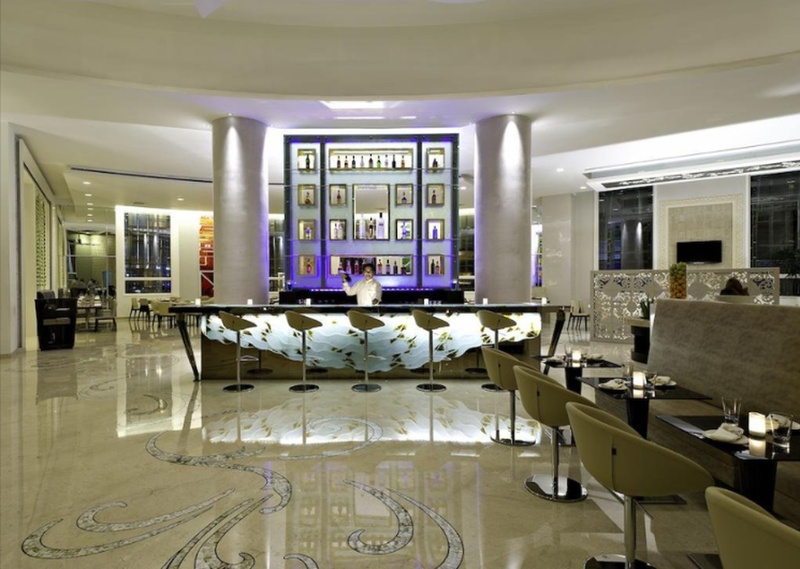 The Fern Powai Mumbai is definitely the venue you would want to grab for your D-Day. The venue is one of the largest indoor venue in the locality, suitable for corporate and family events. It is built elegantly with modern interiors. It belongs to one of the strongest brand The ferns and is highly reputed in Powai. 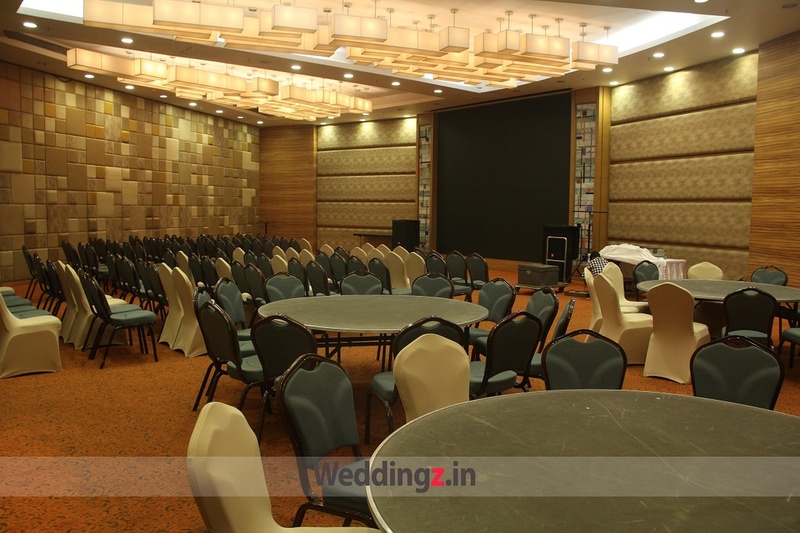 The Meluha The Fern located in Powai, Mumbai has Wedding Hotels and Banquet Halls. Paragon can accommodate upto 325 guests in seating and 500 guests in floating. 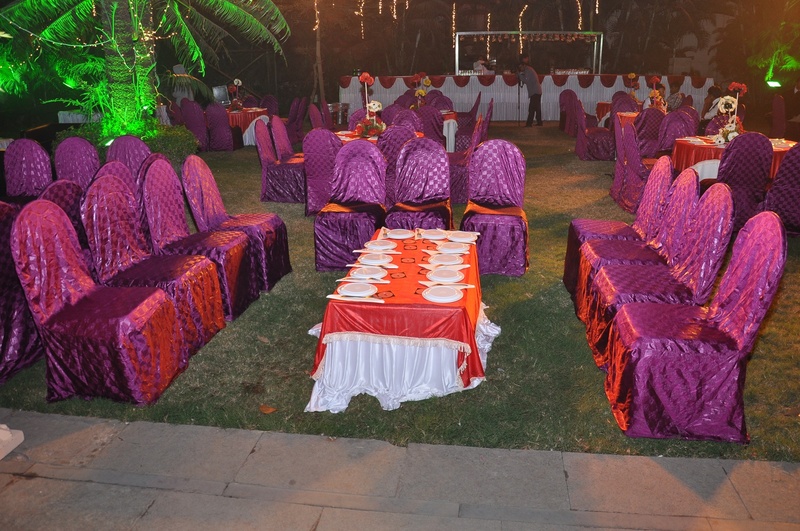 Olympia Lawn can accommodate upto 600 guests in seating and 900 guests in floating. Vegetarian and Non Vegetarian food is served at this venue. Features of this wedding venues are : Food provided by the venue , Non-Veg allowed at the venue , Alcohol allowed at the venue , Halls are air Conditioned , Ample parking , Baarat allowed , Fire crackers allowed , Hawan allowed , Overnight wedding allowed , Decor provided by the venue , Packages starts at Rs 1900 per plate for vegetarian menu and at Rs 2000 for non veg menu. Decoration starts at Rs 80000.